Rush to 'Judgement': Actor removed from game due to cocaine charges – AiPT! In Japan drug charges can have an adverse effect. A little under a week ago, Japanese actor Pierre Taki was arrested on charges of cocaine use and possession. This is almost par for the course for a big time Hollywood celebrity, but in Japan these charges can have a more adverse effect. 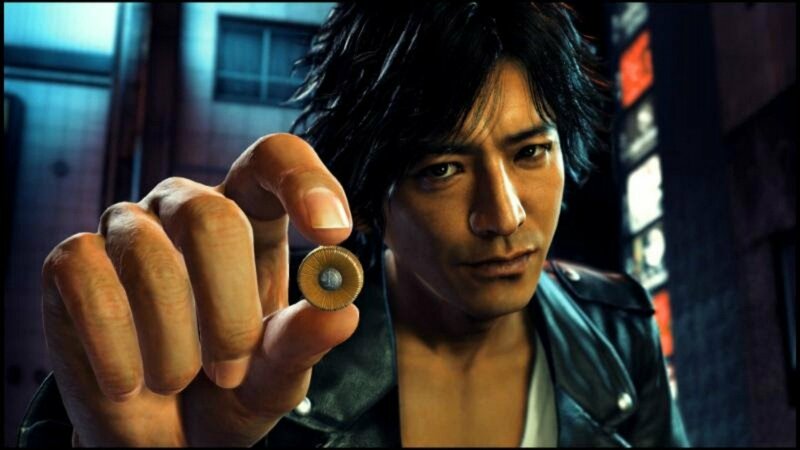 Taki had done voice acting for Judge Eyes (soon to be released in America as Judgement). Sales of the game were immediately placed on hold due to the arrest. Taki was also the voice of Olaf in Kingdom Hearts III. Square Enix announced that Taki’s lines would be redone be another actor. The fallout did not end there as Sega announced that the character model and voice acting from Taki will be removed from Judgement. All screenshots and trailers featuring his character have also been removed from promotional material. While this may seem a little harsh, it is important to remember that Japan has a different culture. It also is key to put things in context. Director Roman Polanski has been a fugitive from the United States since the late 1970s. This did not prevent him from winning the Oscar for Best Director in 2002, however. Judgement is still scheduled for Western release on June 25, 2019.